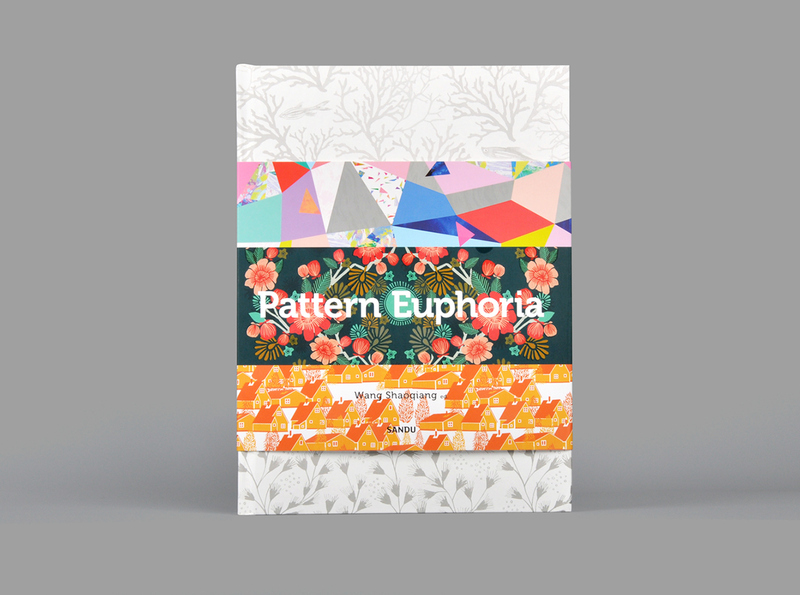 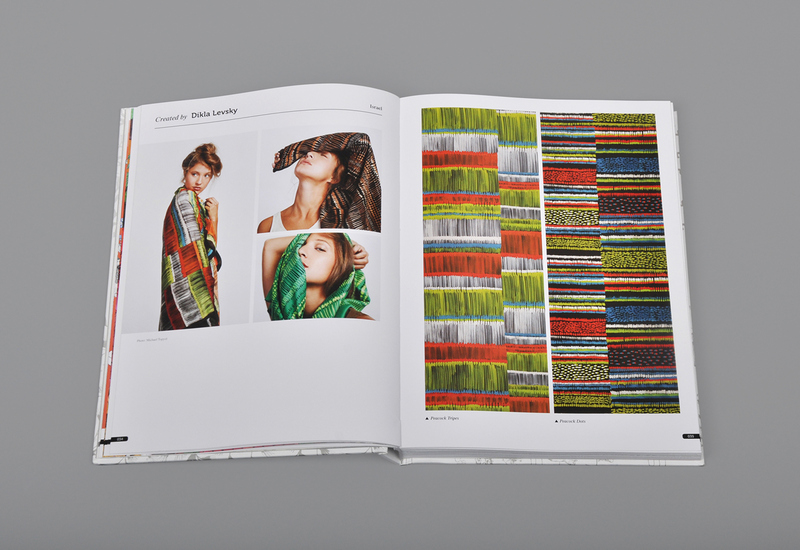 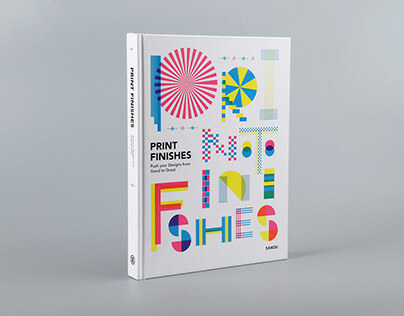 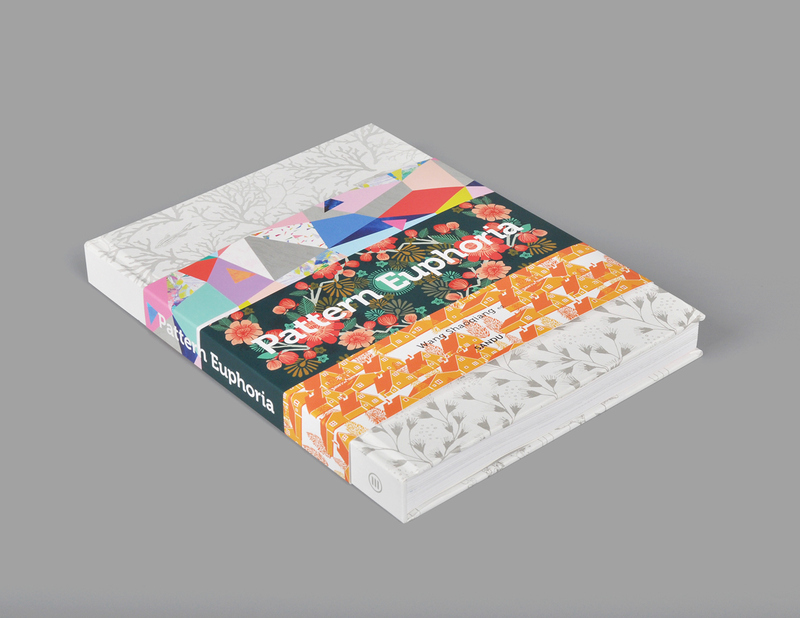 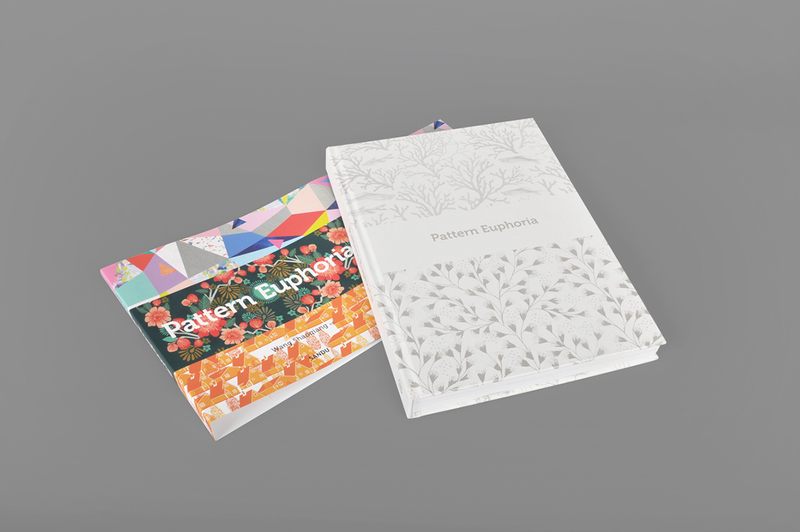 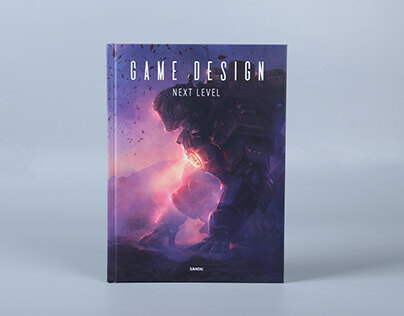 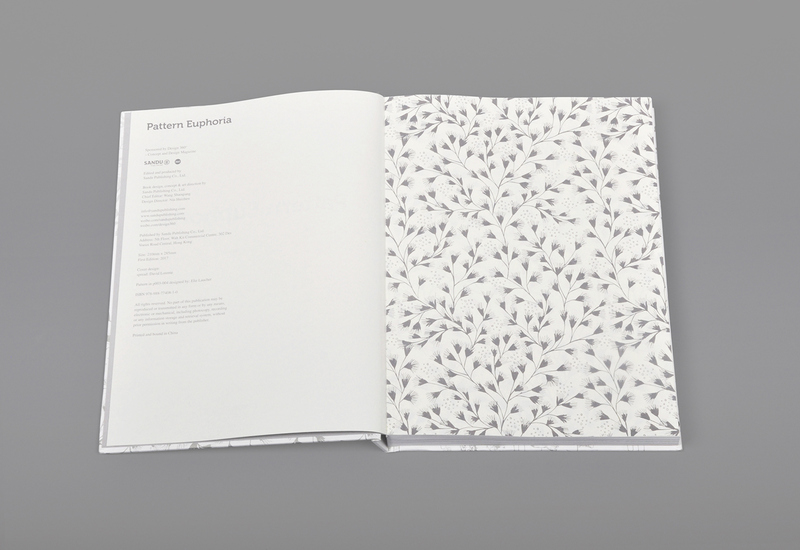 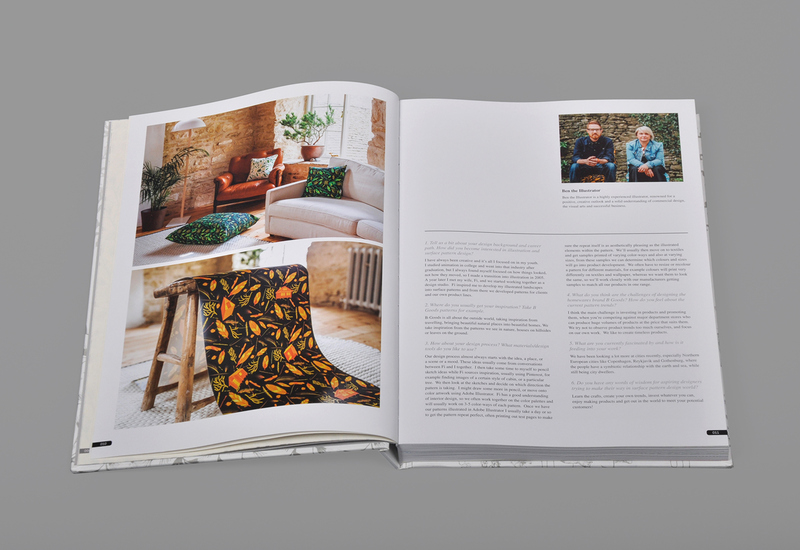 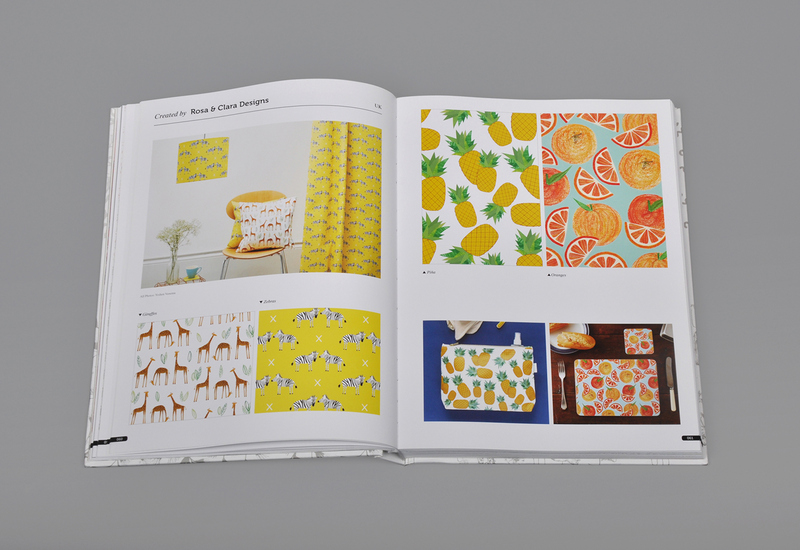 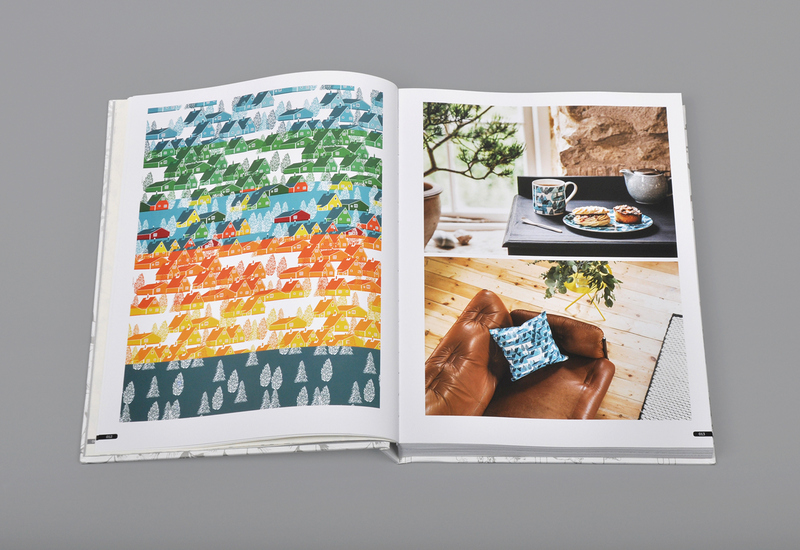 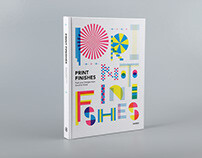 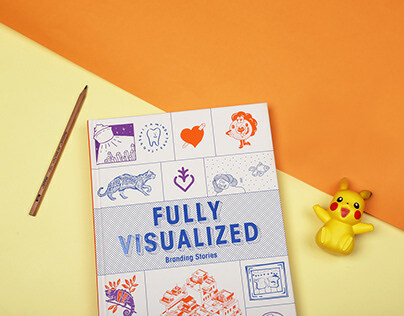 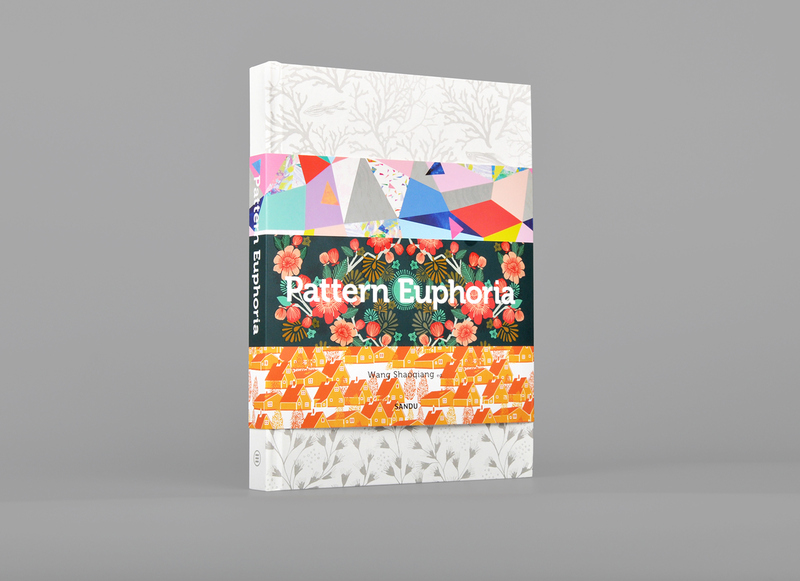 The patterns collected in this book are designed by over 40 global talented designers inspired by the nature world, geometric shapes, abstract shapes, and other resources. 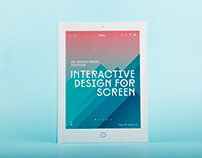 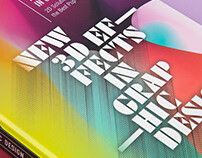 Five of the professionals are also invited to share their design philosophies and processes. 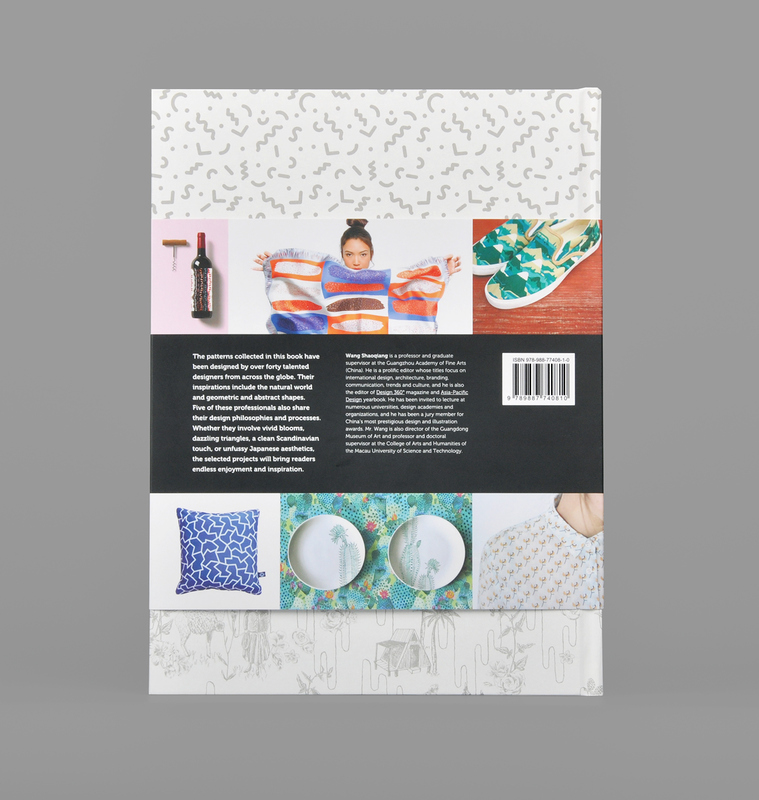 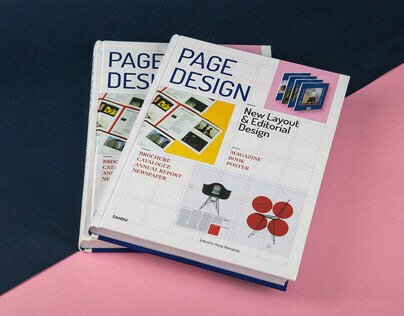 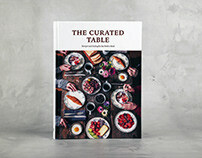 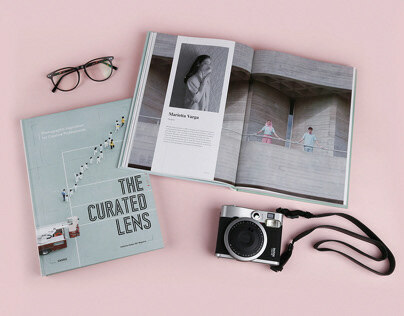 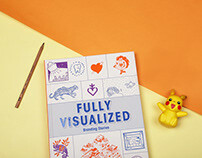 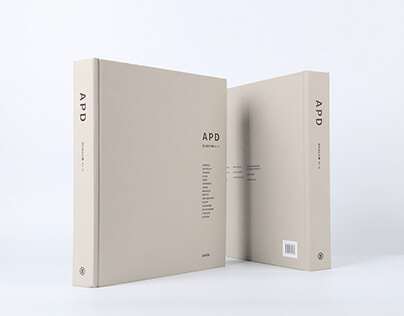 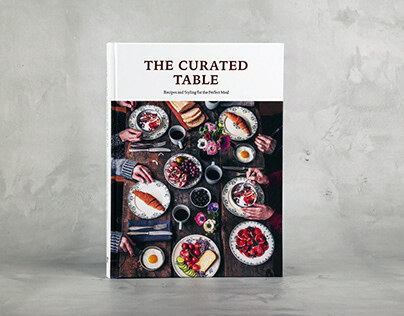 Whether they are vivid blooms or dazzling triangles, blended with a clean Scandinavian touch or unfussy Japanese aesthetics, the selected projects will by all means give the readers endless enjoyment and inspirations.